Located in Bay City, Texas, this hotel is minutes from the Matagorda County Birding Nature Center. The hotel offers a free daily hot breakfast and free high-speed internet access. 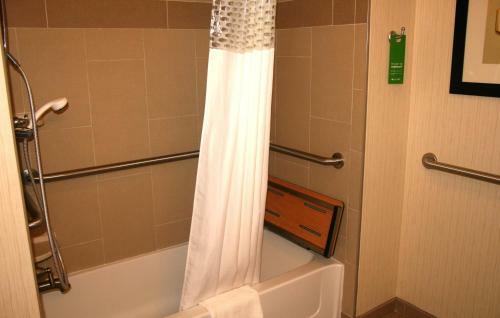 Guest rooms at the Hampton Inn & Suites Bay City include a flat-screen LCD TV and a work desk. A coffee maker, a microwave and a mini-refrigerator are also available in each room. 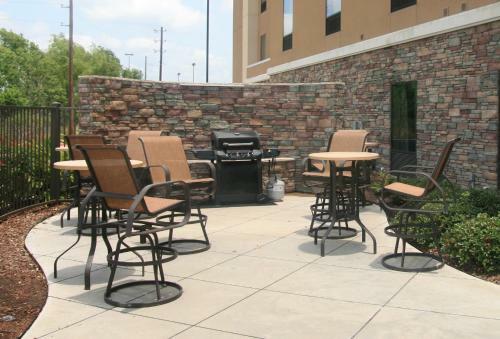 The Bay City Hampton Inn & Suites features an outdoor pool and a fitness room. The hotel offers on-site laundry facilities as well. The Matagorda County Museum is a short drive from this Bay City, Texas Hampton Inn & Suites. The Rio Colorado Golf Course and the Intracoastal Waterway are also within driving distance of the hotel. 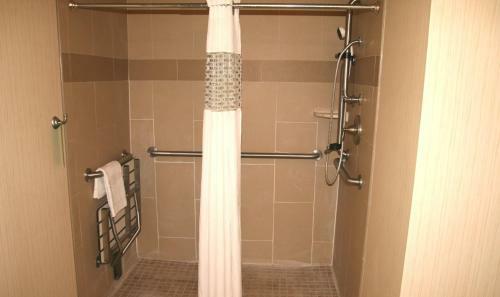 the hotel Hampton Inn and Suites Bay City so we can give you detailed rates for the rooms in the desired period.